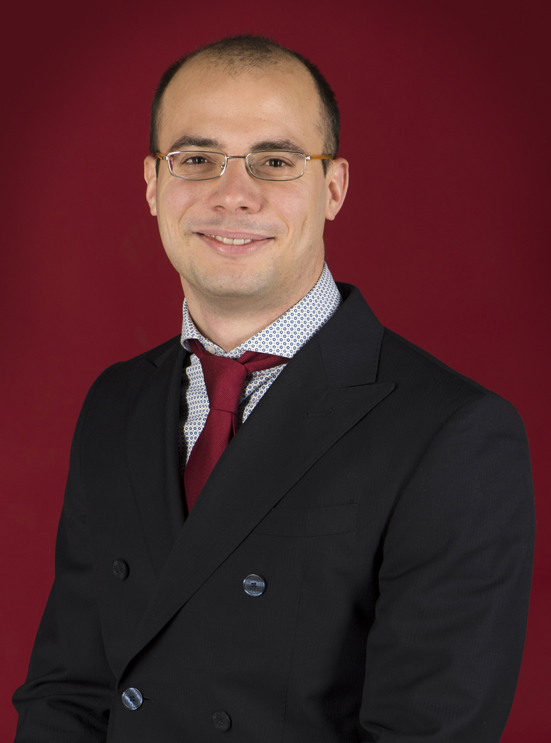 Today our IP firm BIESSE has gained a new colleague, Dr. Guglielmo Pace, who will join our patenting team as a patent attorney trainee. Dr. Pace has graduated with honors in Pharmaceutical Biotechnology from the Milan State University and continued a collaboration with the university staff for a period that followed after the graduation. 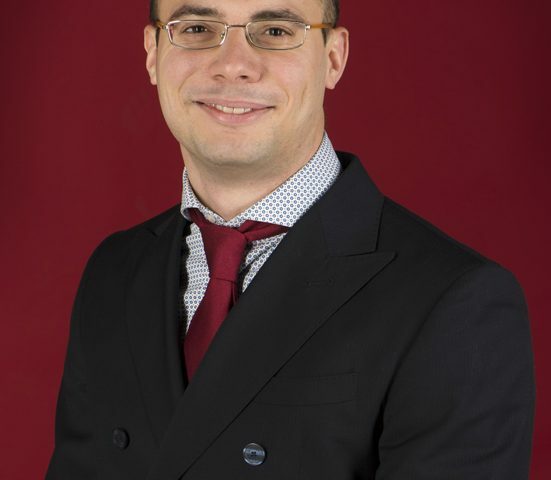 Shown his interest for the intellectual property world, the staff of BIESSE is glad to welcome Guglielmo and wishes him the best in his new position.